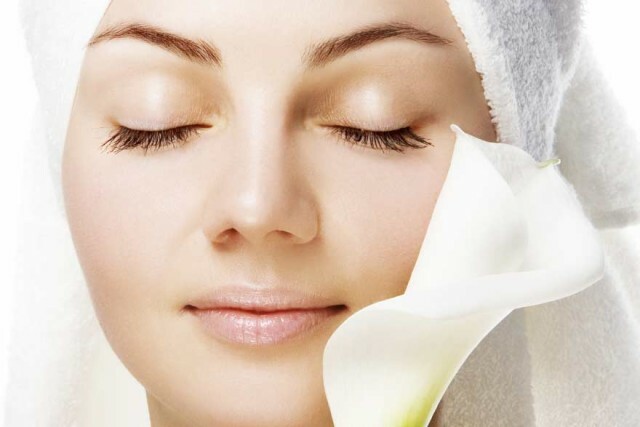 A good skin care routine can ensure an ever-glowing, radiant skin. Let’s see how one must take care of her skin! Beautiful skin is not the result of expensive products; it is more to do with your commitment to taking care of the largest organ in your body. Yes, the skin is the largest organ in the body. To be able to take care of it, one needs to be disciplined and rigorous. There needs to be a proper skin care routine that must be followed. After all, it is not just about looking good, the skin also is the first line of defense for our internal organs. The health of the skin determines how it looks from outside. If it looks dry, for instance, merely applying a moisturizer won’t do – you will have to hydrate it from inside. So have lots of water, fluids and raw fruits and vegetables. 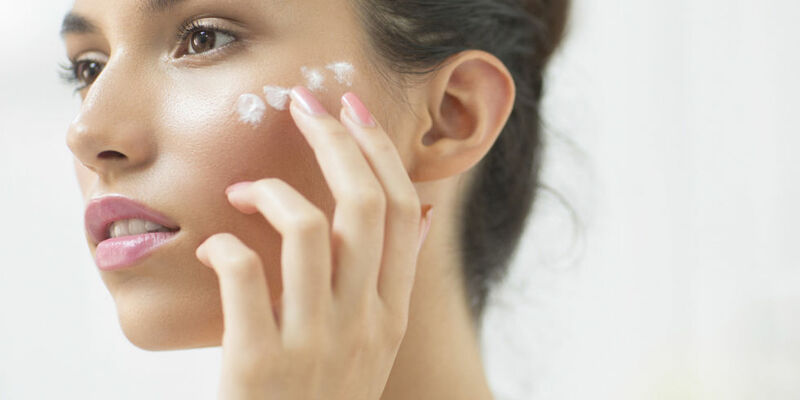 While a good skin care product can help us pamper our skin, an inferior quality product or one that is not suited to the skin can actually do more harm than good. For instance, the use of products contain alpha hydroxy acids to counter blackheads on dry skin will actually burn the surface of the skin! Similarly using heavy oil-based moisturizers on oily skin is a big no-no. So clearly, the first step in creating a skin care routine is to ascertain what kind of skin do you have. Dry skin is flaky, scaly, or rough; oily skin is shiny, greasy, and may have big pores; combination skin is dry in some spots (cheeks) and oily in others (forehead, nose, and chin). 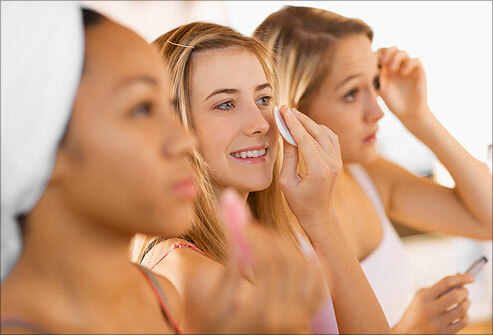 Sensitive skin may sting, burn, or itch after you use some makeup or other products; while normal skin is balanced, clear, and not sensitive. Depending on whether it is oily, dry, combination, normal, sensitive, acne-prone, ageing or mature, one can then figure out what kind of products one needs and if there are any specific concerns – such as sun damage, blemishes, scars, etc. The second step is a combination of the three basic cardinal rules of skincare – CTM – also known as Cleansing, Toning and Moisturizing. These are the three basic commandments of any skin care routine and must be followed religiously. Cleansing using a gentle, water-soluble cleanser removes debris, oil, and makeup. It is important because rinsing with water is not enough to clean your face. When your face is clean, it allows the other products you use to work even better, morning and evening. Don’t just grab whatever soap is in the shower or at the sink to wash your face. You don’t have to buy fancy, expensive products. You just need to find skincare that works for you. Use a gentle cleanser or soap and wash. Rinse with plenty of warm water, then pat dry. 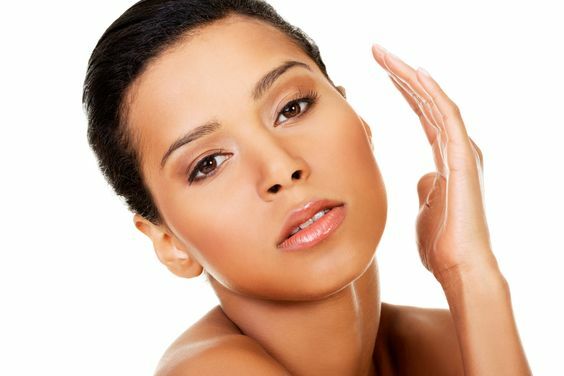 Similarly, toning is essential because it smooths, softens, and calms skin, while removing the last traces of makeup. Toners also add vital skin-repairing ingredients after cleansing. Toners with skin-repairing ingredients hydrate and replenish the skin’s surface immediately after cleansing. They also help reduce redness and dry patches. Exfoliation can be done as thorough cleansing once a week – even if you are lucky enough to have great skin. Sun damage causes the surface of the skin to become abnormally thick. Acne and oily skin complicate this further. Exfoliating eliminates this build up, which otherwise would cause clogged pores, uneven skin tone, dullness, and deeper wrinkles. Moistuizing can be done using concern-specific products. When acne is your concern, research shows that topical treatment with benzoyl peroxide is an essential step for achieving clear skin. Sunscreen can also be used in place of a moisturizer of you have oily skin. This essential morning step keeps your skin shielded from sun damage. A sunscreen must have an SPF 25 or higher rating, and offer broad-spectrum protection. You may think you’re too young to need moisturizer — or your skin is too oily — but all skin needs moisture. Moisturizers help keep your skin from drying out. Use it every day, no matter what skin type you have. Apply it while your skin is still damp from washing or rinsing to help seal in moisture. If you have acne or your skin is oily, find a moisturizer that is lightweight and oil-free, so it doesn’t block your pores. The best time to apply targeted products – for acne, age-treatment, scar removal etc, should be done last thing in the night before sleeping – because that is the time they will be most effective. 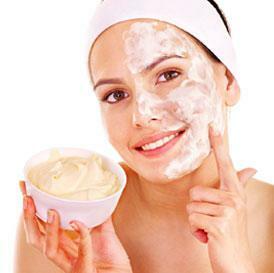 Skin pampering treatments – masques, packs etc can be used according to need or when you have time. But it is best to not expose your skin to elements immediately after exfoliation or using a pack.